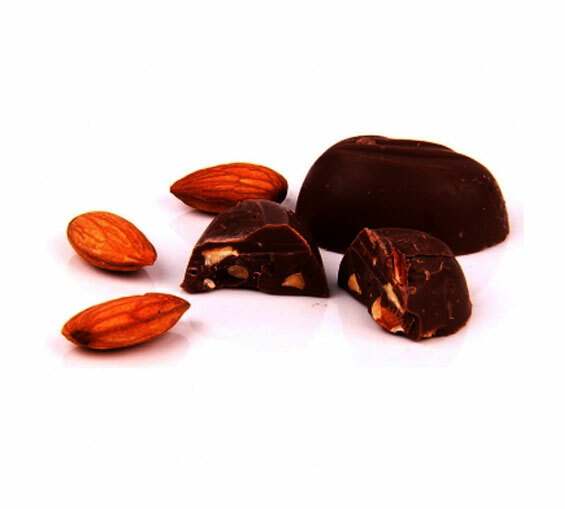 Almond Dark Chocolate Pralines are the most popular and hot selling product of Chocolate Mantra. 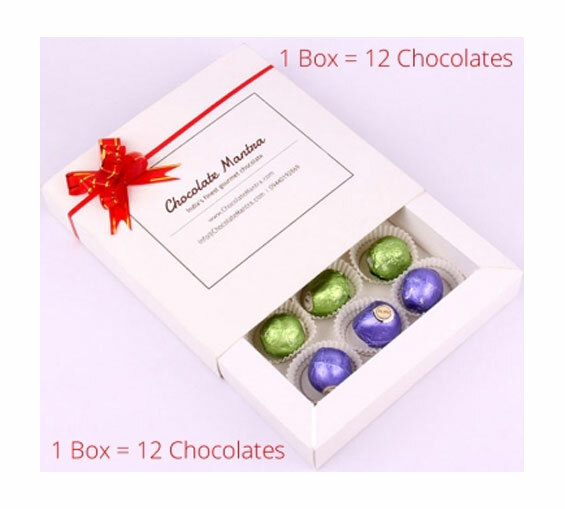 American Roasted Almonds are stuffed inside to make these chocolates and this gives them an amazing taste. Almonds are considered to be good for health and should be eaten daily by people of all ages. Eating almond dark chocolate made by Chocolate Mantra makes it tasty and healthy as well. Dark Chocolate is considered as good for health. It has 45% of cocoa.